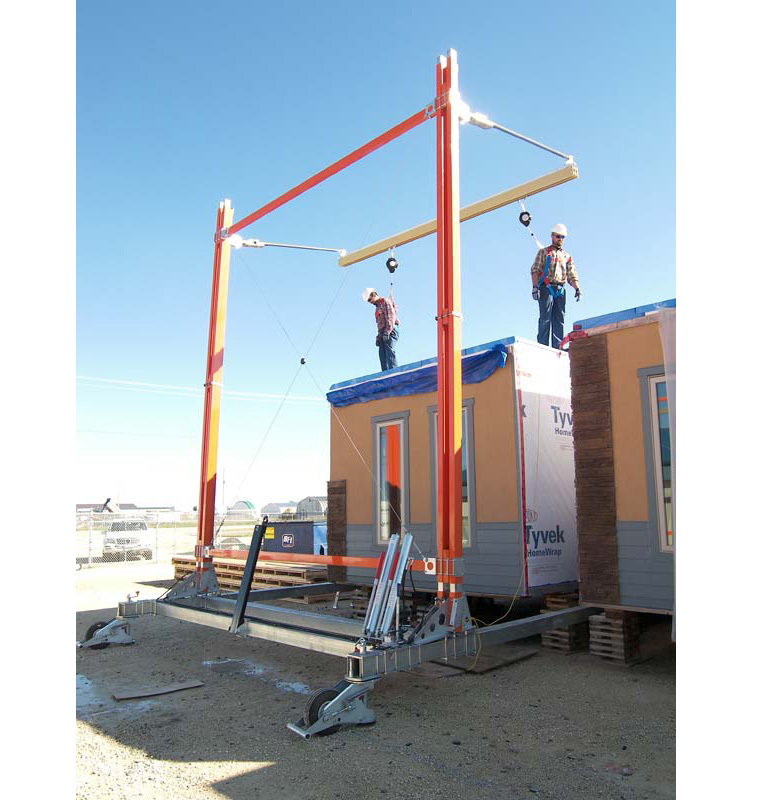 The Free-Standing Horizontal Rail Systems (FSHRS) are designed to slide into position up to elevated work surfaces and provide mobile anchor points for fall protection along the length of an elevated area. 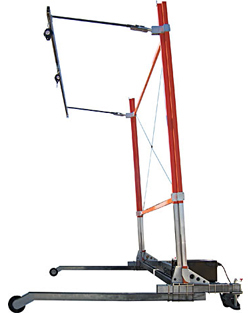 Rail systems on FSHRS may be fixed height or adjustable, and can incorporate an access stair system to provide ground-up fall protection for your elevated work activities. The built in horizontal rail affords the simplicity of a rail and trolley system keeping your workers safe without interfering with their jobs.